On Saturday, 16th February, Emma will sing at the remembrance ceremony for Admiral De Ruyter. 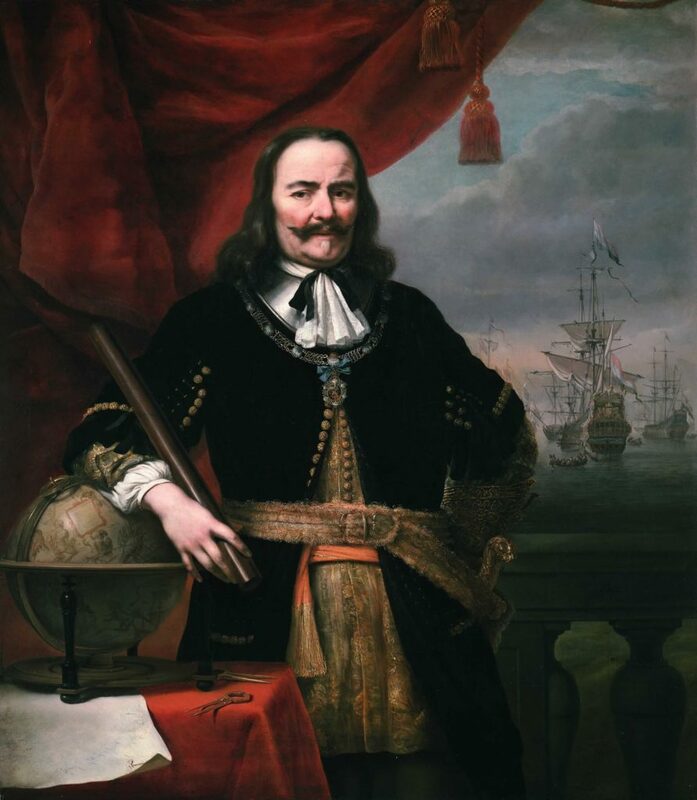 The Dutch Admiral Michiel De Ruyter led several major victories against the French and the English, including the Raid on the Medway. He also released twenty-six Protestant Hungarian ministers from slavery. Each year, the De Ruyter foundation organizes a remembrance ceremony in the Nieuwe Kerk in Amsterdam. There will be readings (in Dutch) and a visit to the crypt. Together with Hungarian guitarist Robert Sinha she will perform music linked to De Ruyter’s life, including works by Huygens, Dowland, Schubert, and Ireland. For more information, and to book a place, please follow this link (in Dutch).